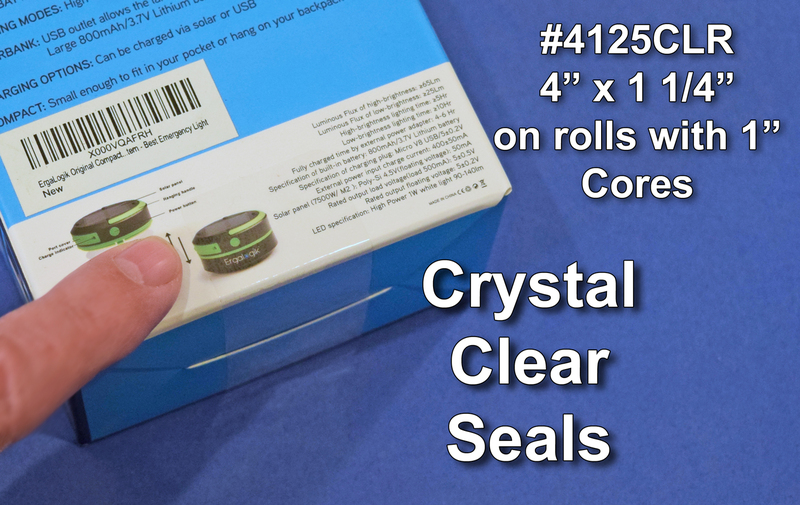 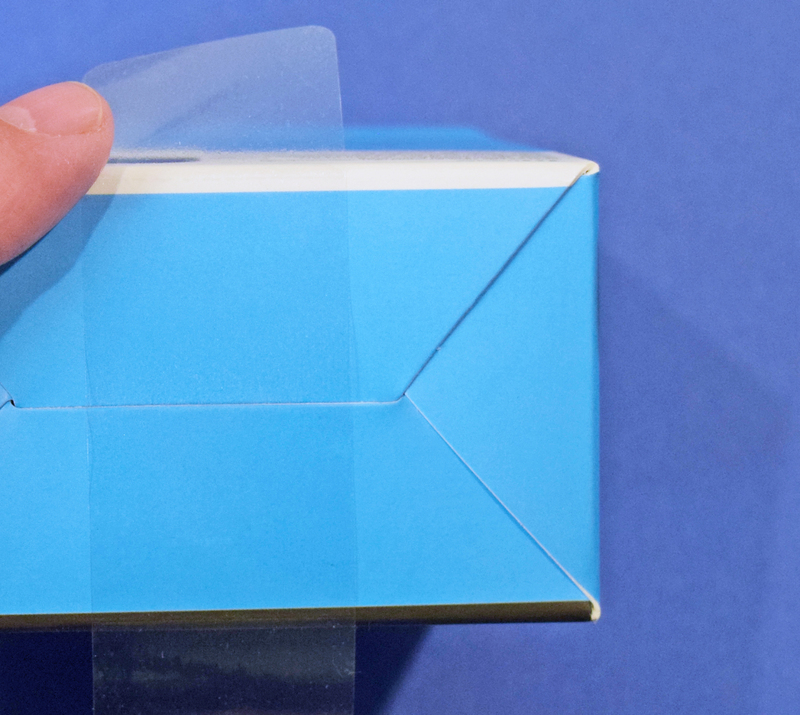 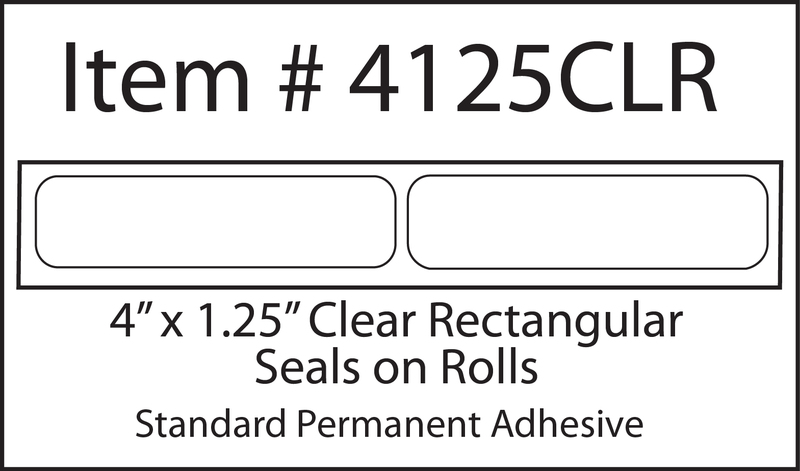 These labels are 4" x 1.25" with rounded corners and will seal your finished Software, Cosmetic products, Food products, Retail products, boxes, or packages, in a professional way. 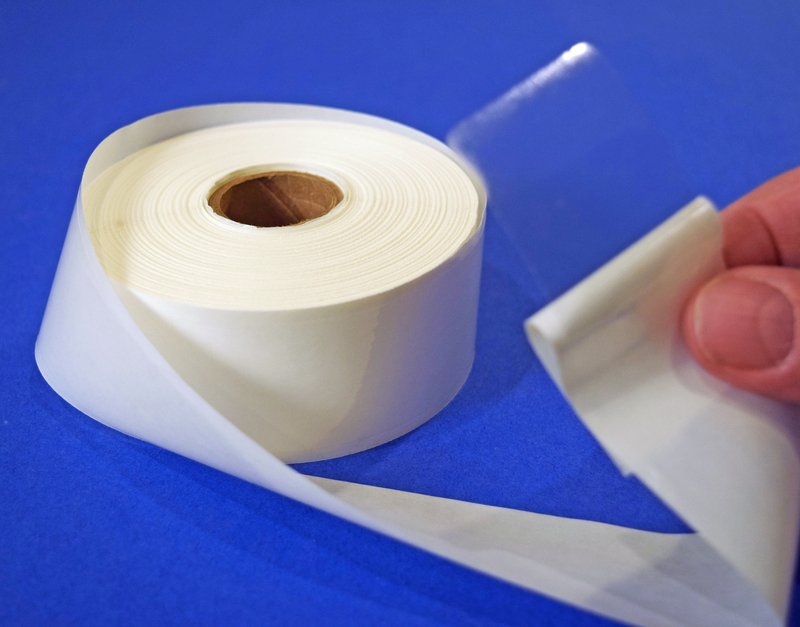 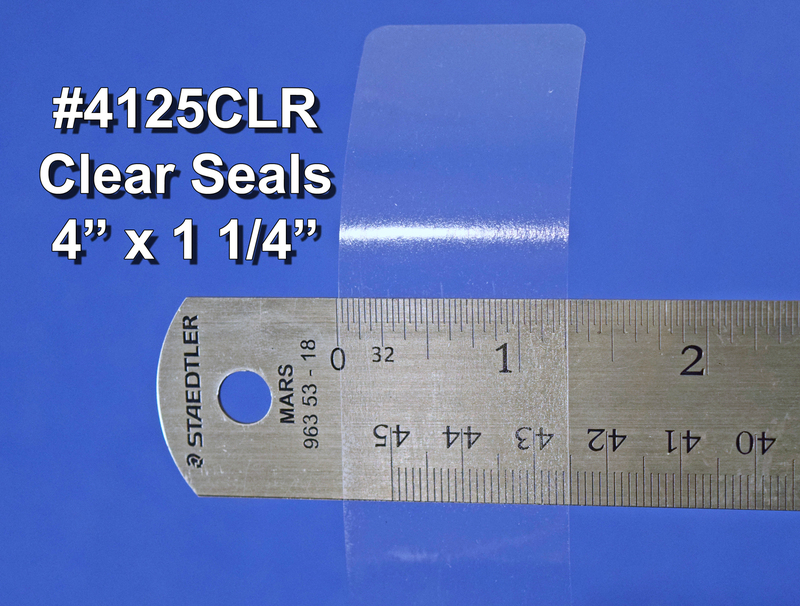 These are also great for sealing CD, DVD, or Blu-ray sleeves or cases. 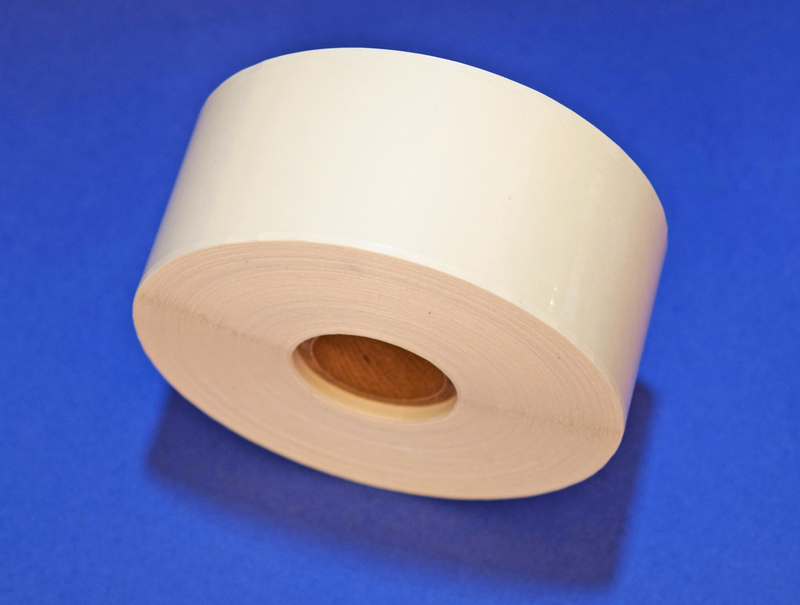 500 labels on a roll. 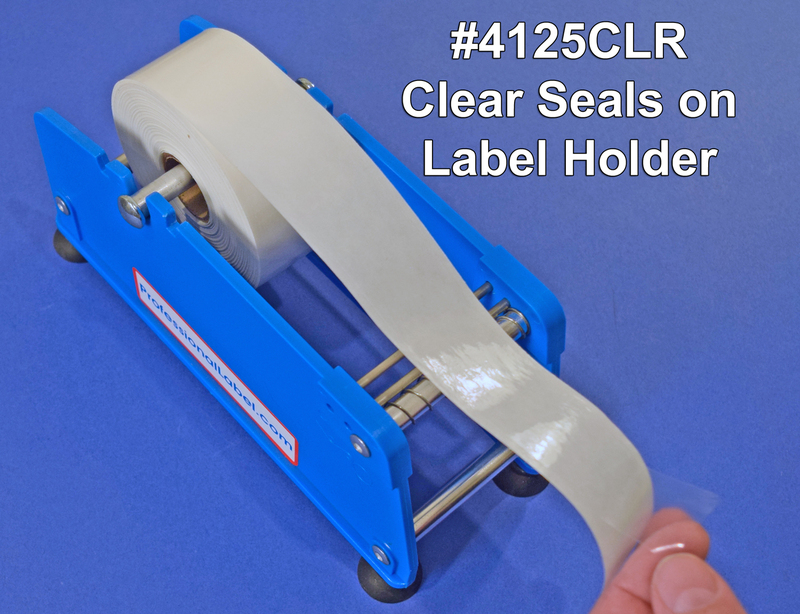 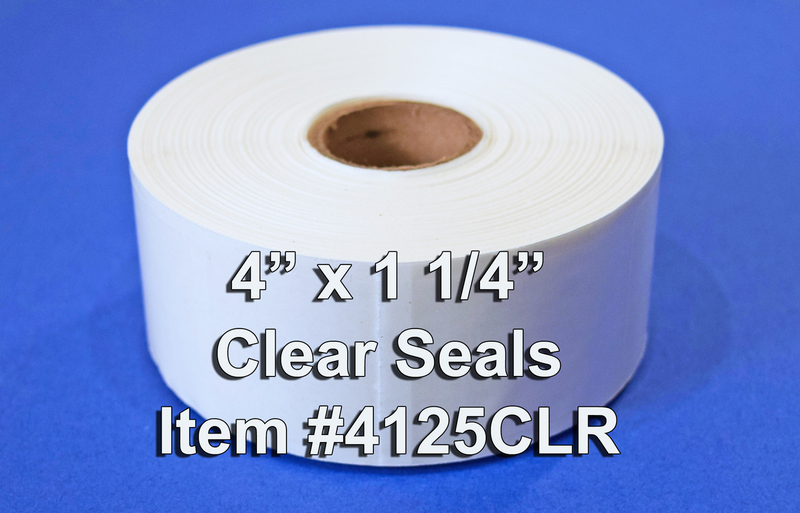 4" x 1 1/4"
Label holder (#PL9510) shown not included, but is sold separately on this site.